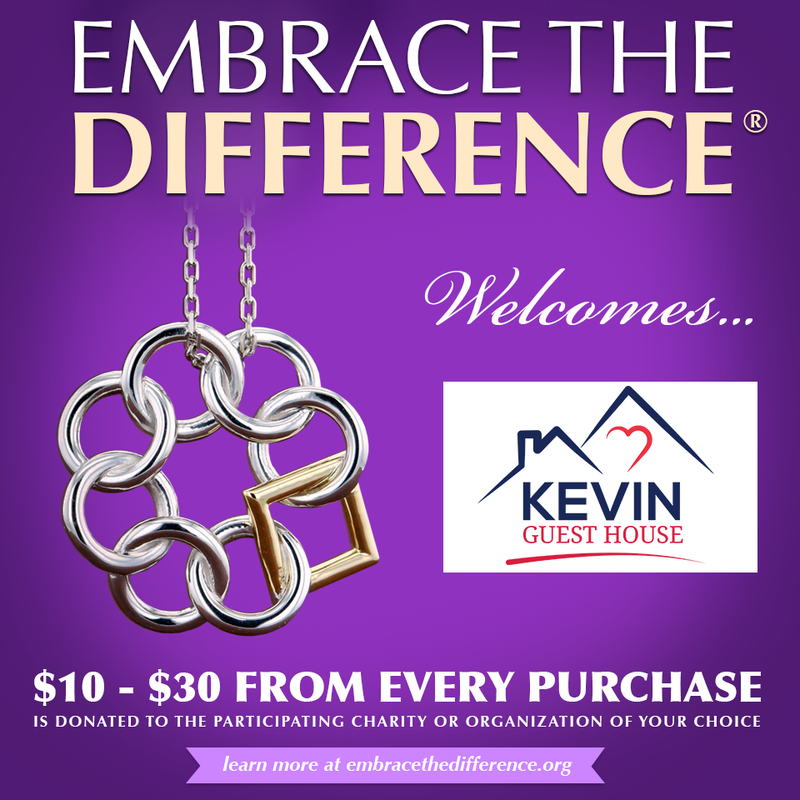 Discover America’s first healthcare hospitality house and a young boy who inspired a movement and the creation of 600+ similar organizations across the world. 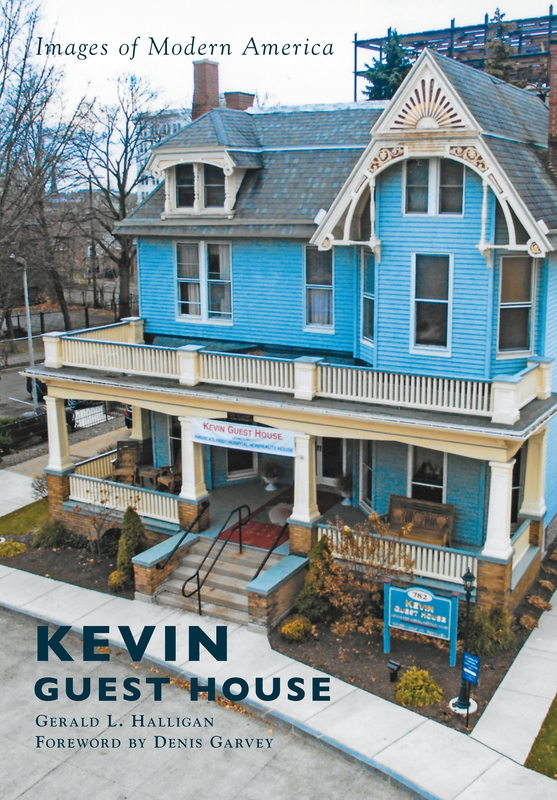 Quietly nestled within the expanding Buffalo Niagara Medical Campus of Buffalo, New York, Kevin Guest House continues to serve thousands of critically ill patients and families traveling for medical care. 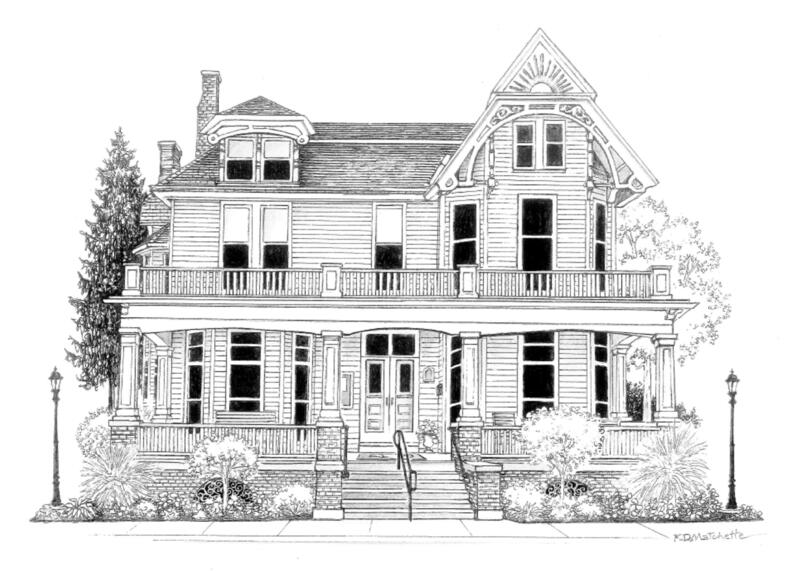 Ten pack of notecards with a beautiful drawing of the Garvey Family & Friends House at 782 Ellicott by local artist Karen Marchette. Blank inside.